I saw Girlpool a few months ago and was impressed by the two piece’s impressive and captivating performance. The pop duo formed in Los Angeles a few years ago and is a band on the rise with cool harmonies, lovely vocals and strange and thoughtful lyrics. 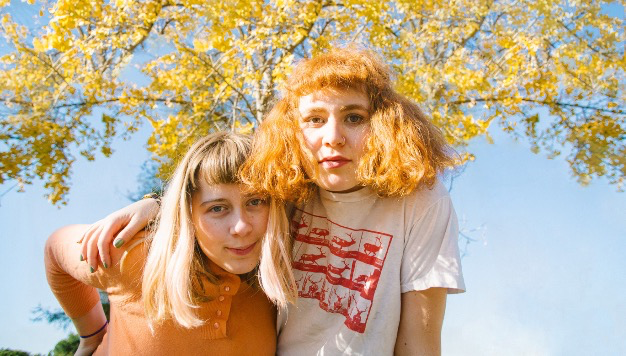 Girlpool’s 2015 Fall U.S tour kicks off with two nights at the Middle East Nightclub– Monday October 5 and Tuesday October 6. This entry was posted on October 4, 2015, 05:34 and is filed under Music. You can follow any responses to this entry through RSS 2.0. Both comments and pings are currently closed.